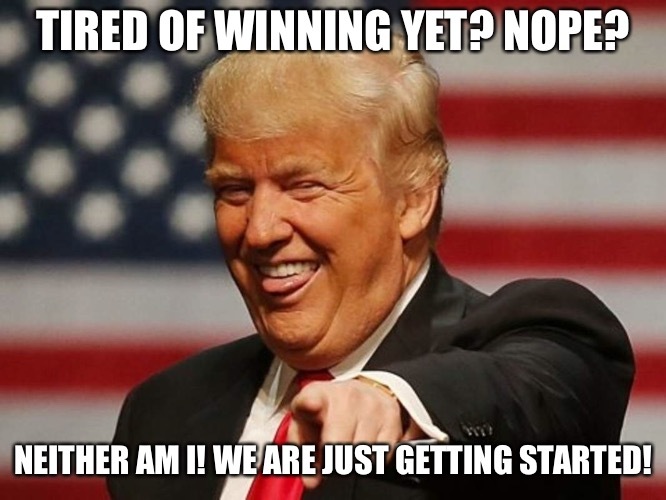 TIRED OF WINNING YET? NOPE? NEITHER AM I! WE ARE JUST GETTING STARTED!